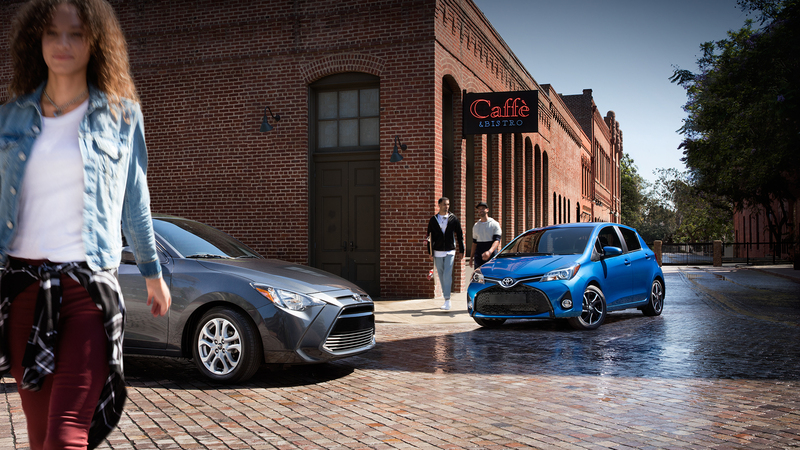 Your all-new Toyota Yaris is waiting for you at Green Family Toyota in Springfield, IL! You'll find the biggest savings and best prices in IL, when you choose Green Family Toyota. We promise customer satisfaction with every Toyota we sell.